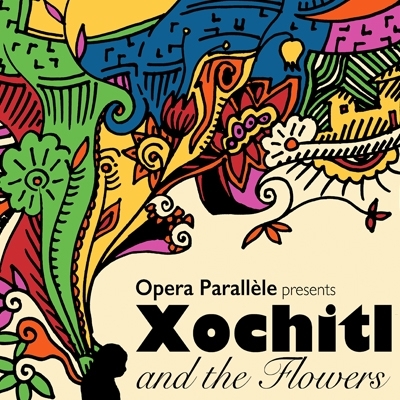 Created in partnership with Alvarado Elementary School’s 3rd grade Spanish immersion program, Xochitl and the Flowers, is part of Opera Parallèle’s acclaimed annual Hands-on-Opera program, which features children center-stage as full project participants and performers. Come and enjoy this quintessentially American immigration story based on real-life events in San Francisco’s Mission neighborhood. This amazing story tells the moving tale of a family’s determination to put down roots in a new country, while still preserving the heritage of their homeland. 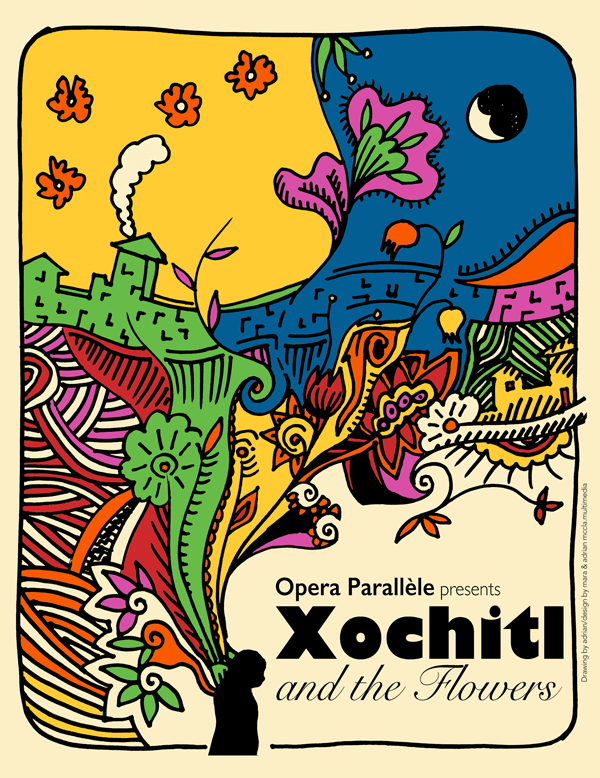 The opera is sung in both Spanish and English with a libretto by Opera Parallèle’s Educational Program Director, Roma Olvera.